Over the past 4 months my flock of chickens has grown by 6 so I thought I would give an introduction now that they are nearly all grown up. 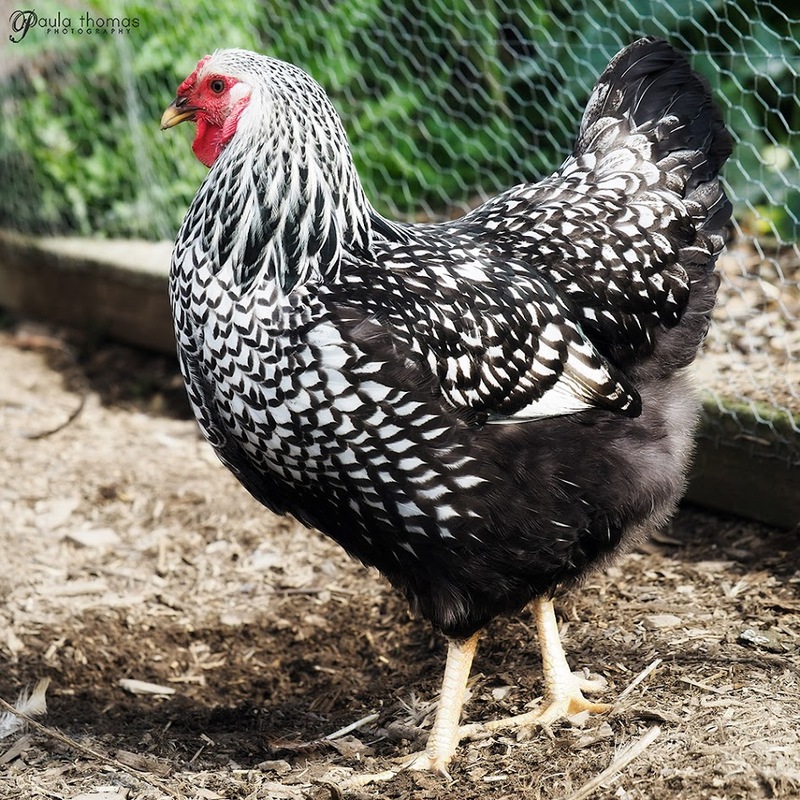 This is Agnes, a silver laced wyandotte. I always thought wyandottes were one of the prettiest breeds and they are also known to be one of the most docile and friendly. 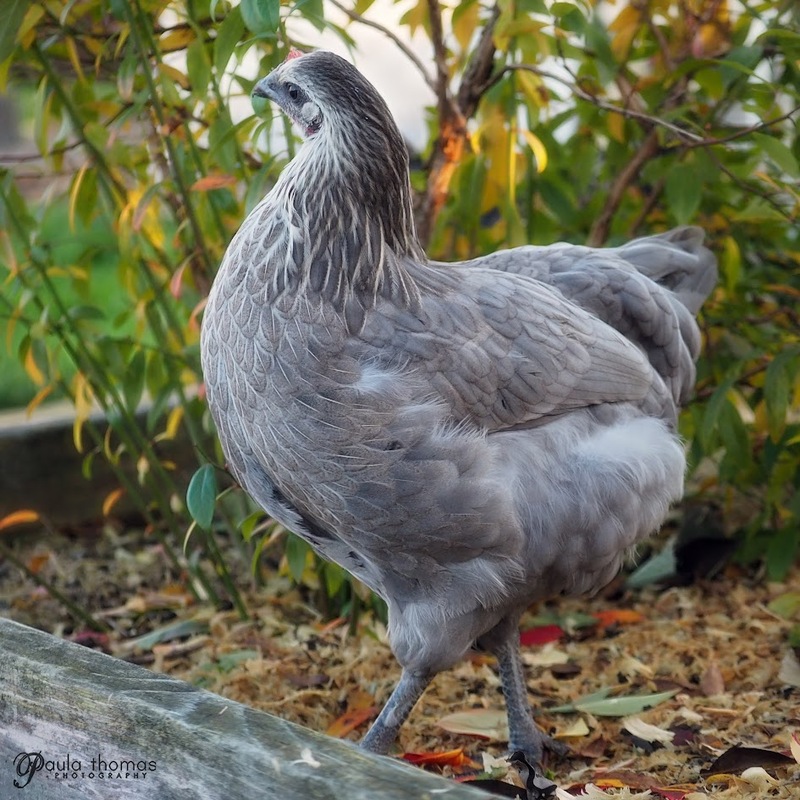 She joined my flock the beginning of October. She was delivered to me by a neighbor who was having trouble with her bullying his other girls. She's a young girl that just started laying so I was happy to see if she would get along with my girls. We decided to just put her in the run with no introduction period to "give her a taste of her own medicine". I was skeptical and a little scared she would get beat up. We kept a close eye on her and was surprised how well it actually went. They didn't welcome her with open wings but there wasn't much fighting other than Lucy but she likes to fight with everyone. Now they seem to be best buds and frequently hang out together when free ranging. 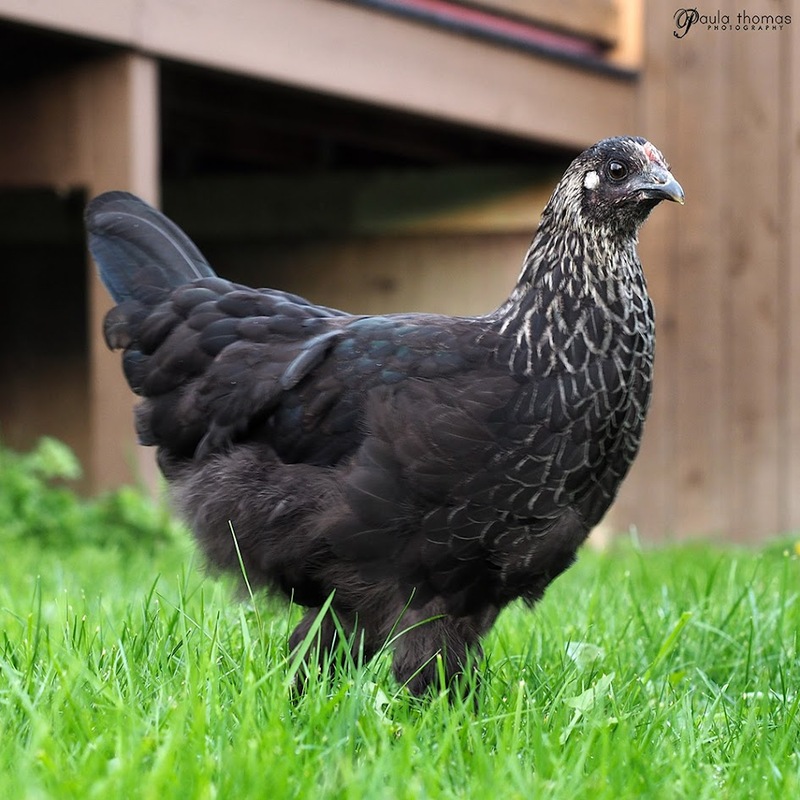 Agnes held her own quite well and moved up the pecking order pretty quickly and has settled in around #3 or #4. She's currently my most regular layer but is still laying her baby eggs that are much smaller than the rest of the girls. The first couple of weeks she laid her eggs in the chicken run but has finally figured out the proper place to lay them and now leaves them for me in one of the bottom nesting boxes while everyone else lays in the top boxes. I'm glad I was able to provide a home for her and that she didn't end up in a soup pot. The other 5 additions are now 4 months old and came to me as fertilized eggs from someone I met in a local chicken Facebook group. 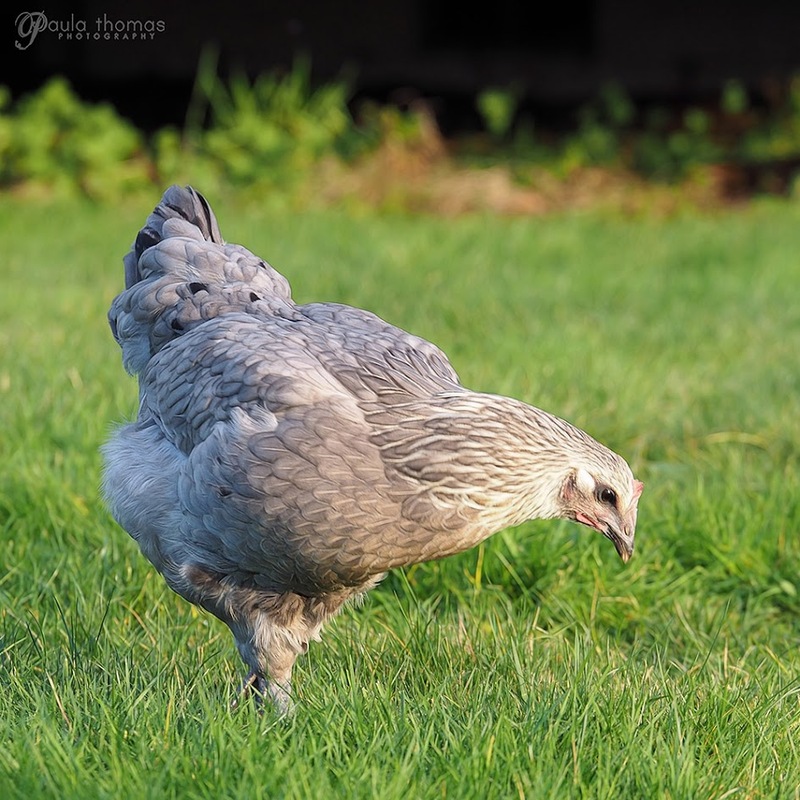 Bailey, one of my buff orpingtons, had been broody for 3 weeks and didn't show any sign of breaking out of it. I saw a post on the group about someone having fertilized olive egger eggs for sale and decided to give it a try. I've been wanting to add some olive eggs to my already colorful egg basket. I brought 5 eggs home and gave them to Bailey to sit on. After being broody for 3 weeks, I wasn't sure if she would be up for sitting on some eggs for 3 more weeks. I marked the eggs with a pencil just in case some more eggs happened to appear in her box and I'm glad I did because I found 2 more eggs in her box and was able to remove them. On day 21 (July 29) all 5 eggs hatched. The day after they hatched I moved Bailey and the babies to a sectioned off corner of the chicken run with a brooder so the others wouldn't bother them. After a couple of weeks I let the babies and mom out with the others, with supervision, until I was confident Bailey would be able to protect them. Luckily Bailey is the top of the pecking order and if anyone even looked at her babies they got chased away. She was a great mom and hope she will be able to raise more babies for me in the future. At about 2 or 3 weeks it was clear I had two boys and three girls. The boys got their combs and wattles well before the girls. 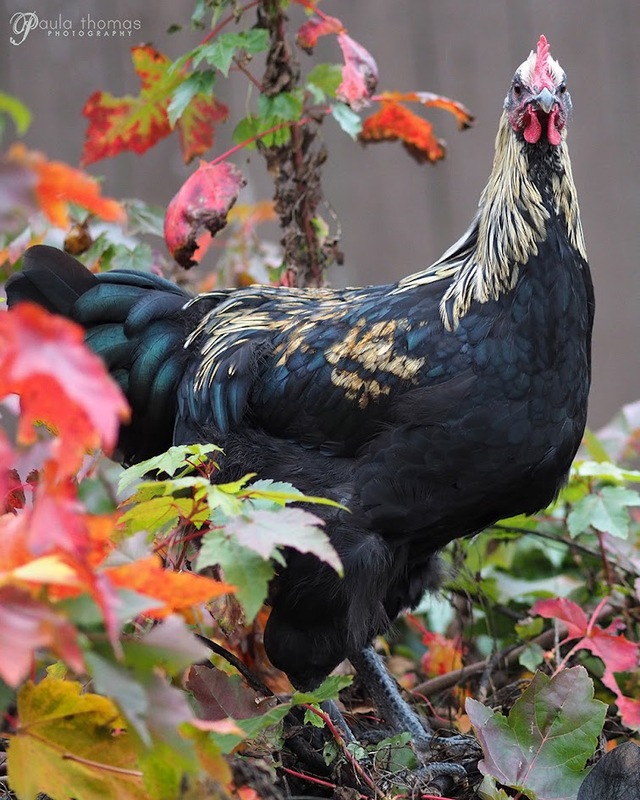 Their biological parents are a black copper marans hen and either a blue or black Isbar roo. Only two of them look alike and the rest are pretty easy to tell apart. 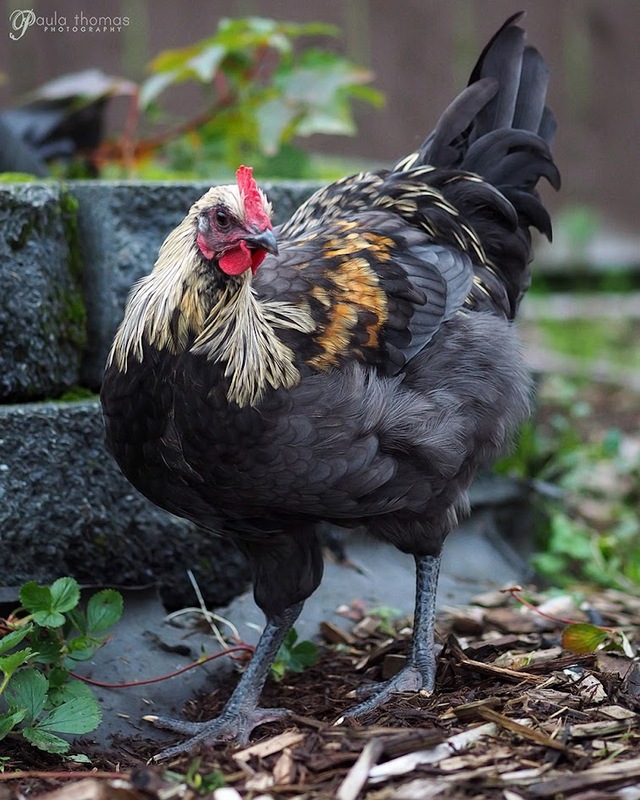 The girls should start laying in a couple months and the boys are now crowing like there's no tomorrow and starting to get the urge to procreate.